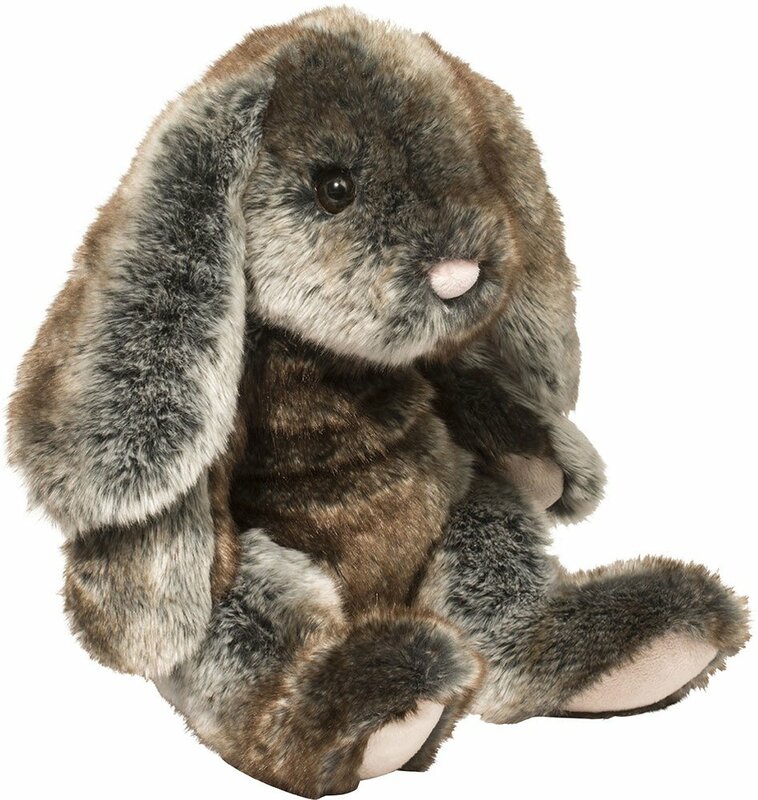 Luxurious fur makes Bunny so cuddly and cozy!,Talk about a great hare style! The sheer luxuriousness of her fur will elevate this 12" tall sitting bunny to "The. Best. Ever." She's as cuddly and cozy as it gets.